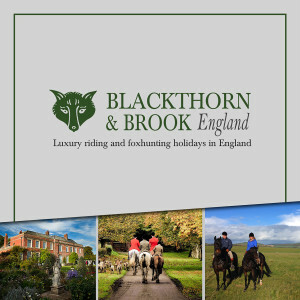 Simply register your details for a copy of our brochure. You can either download a digital copy right now or we can pop you a copy in the post. Many thanks and enjoy!